"She is one of the sweetest, honest and loyal women I know. Our pictures were PERFECT. We couldn't have asked for a better photographer. She was there before us ready to shoot. Never complained and wore a smile on her face the ENTIRE time. I highly recommend booking her. She also had our pictures ready in an awesome time. We loved you Melina!" "Melina is absolutely amazing! She is so fun to work with and does an amazing job. She did our engagement photos and we loved them, I'm so glad she was also able to do our wedding as well! She came to my hotel to get pictures of me and my bridesmaids getting ready and even went to the venue early to get scenery pictures! She is great with coming up with poses and ideas and you will barely notice she is there - in a good way! She is quick to respond and quick to get your photos back to you!" "Melina Celine photography is wonderful! She is super professional but a happy, outgoing, fun person to work with. She is helpful with direction if you don't have any ideas of how you want them, but she is also open to try any idea you may have. She did my engagement pictures at the beginning of this year and they turned out absolutely stunning." "Melina is amazing! We use her for everything! From our wedding to our maternity pictures! 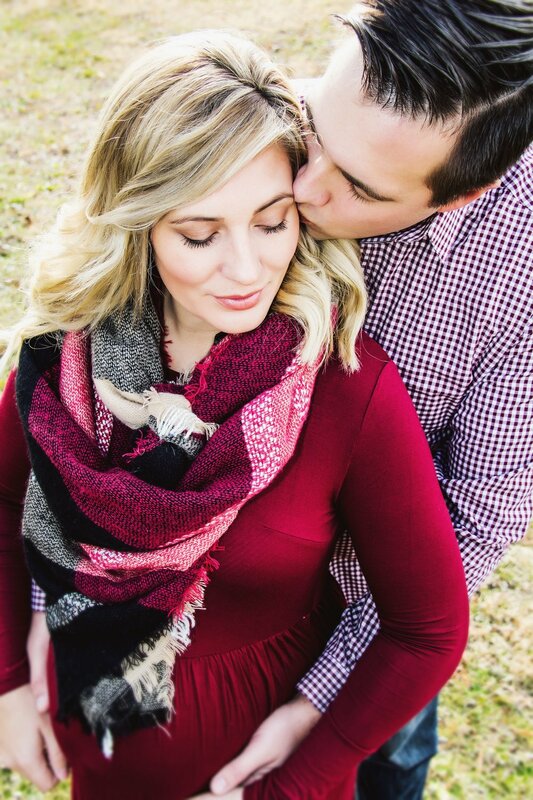 And now she will be doing our first family pictures!!! She is reasonably priced and awesome to work with!"